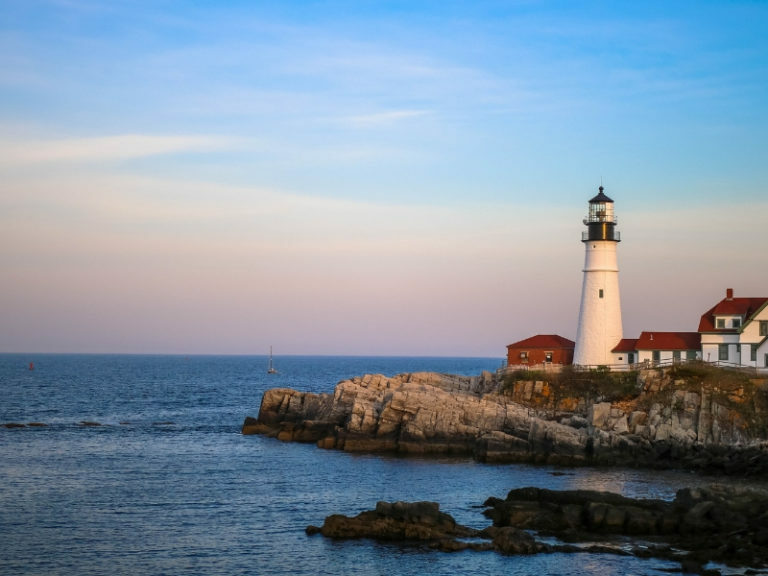 Mid-Coast Maine has been a long time destination of travelers – looking to experience amazing fall colors, explore beautiful shorelines, take in the salty sea air from a schooner, and enjoy the quaint and idyllic nature of a historic east coast town. Where the mountains meet the sea, you’ll find some of the best of what mid-coast Maine has to offer in the towns of Camden, Rockport, Rockland, and Lincolnville. You’ll find Camden Hills State Park and Laite Memorial Beach. And in the middle of it all, you’ll find The Country Inn at Camden Rockport. 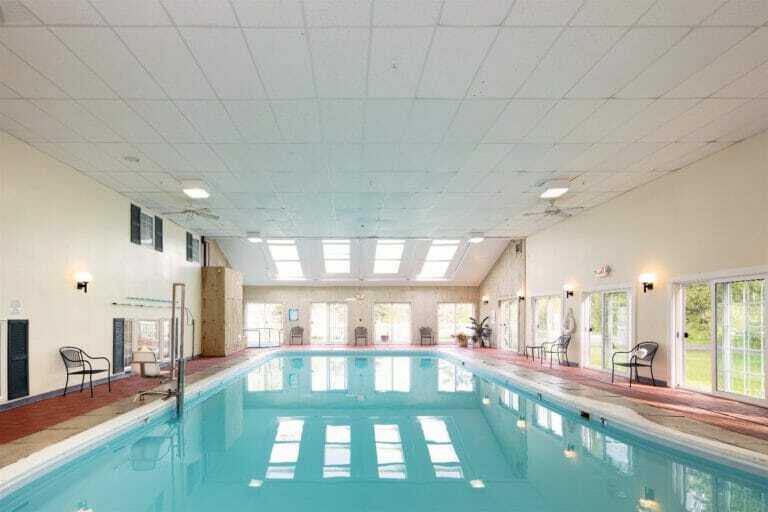 Our country inn has been serving the area for over 60 years as a complete tourist destination. It is our joy and privilege to help you experience the amazing corner of the earth that we call “home”. And you can call it “home” too – at least for the duration of your visit – with home-away-from-home comfort with the additional amenities that you’ve come to expect from an east coast bed and breakfast. We are so excited for you to join us year-round at our mid-coast Maine inn. Our delicious country breakfast buffet and yummy afternoon refreshments will be waiting to greet you. Located where the mountains meet the sea is the best that mid-coast Maine has to offer. 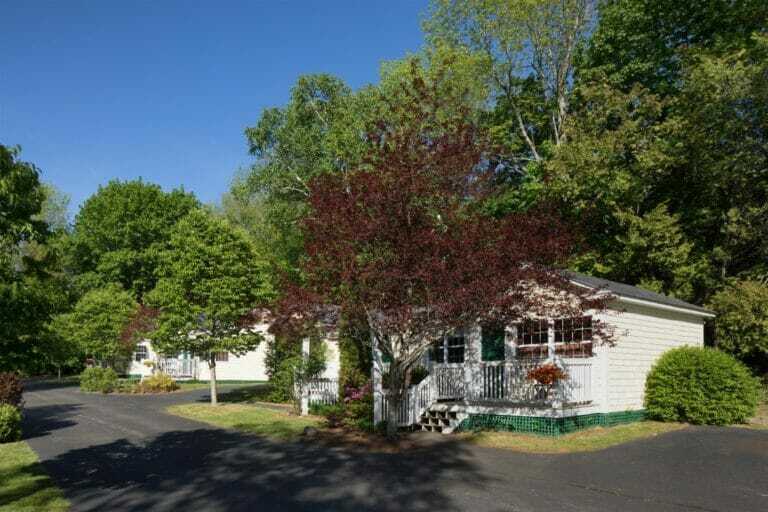 You’ll enjoy the beautiful backdrop and accessibility to Mount Battie from the Camden Hills State Park, the seashore to explore and feel the ocean spray on your face from Laite Memorial Beach, and the beautiful towns of Camden, Rockport, and Lincolnville. 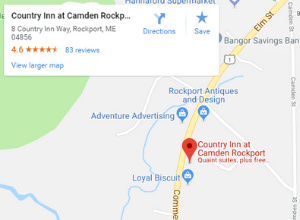 One of our – and our guests’ – favorite things about our location right off of U.S. Route 1 is the proximity to so many great attractions, events, and things to do in Camden, Rockport, and Rockland. These are idyllic East Coast towns, with historic tours and homes, and that Atlantic Coast town experience that you expect while in Maine. From Laite Memorial Beach, you’ll enjoy exploring the coastline, participating in a schooner tour, or maybe taking a dip in the chilly Atlantic waters. And you’ll love the access to the rolling hills in Camden Hills State Park, where you can hop on a trail to explore Mount Battie or enjoy a picturesque drive to the summit. 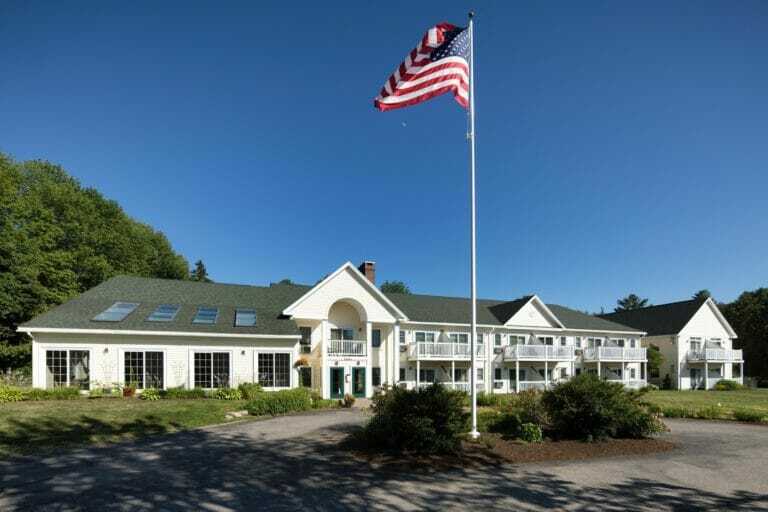 Central to the best of mid-coast Maine, the Country Inn is a great home-base, with a home-away-from-home feel. Country simplicity. Comfort. Home-away-from-home feel. Each of the 47 rooms and cottages at Country Inn were designed specifically to offer our guests the comforts of home with the luxury and comfort of a coastal bed and breakfast. You’ll find our 36 rooms and suites in the main house are open year-round – including handicap accessible rooms, fireplace suites, and pet-friendly rooms. The 11 cottages are open May through October – including Jacuzzi, fireplace, and pet-friendly cottages. 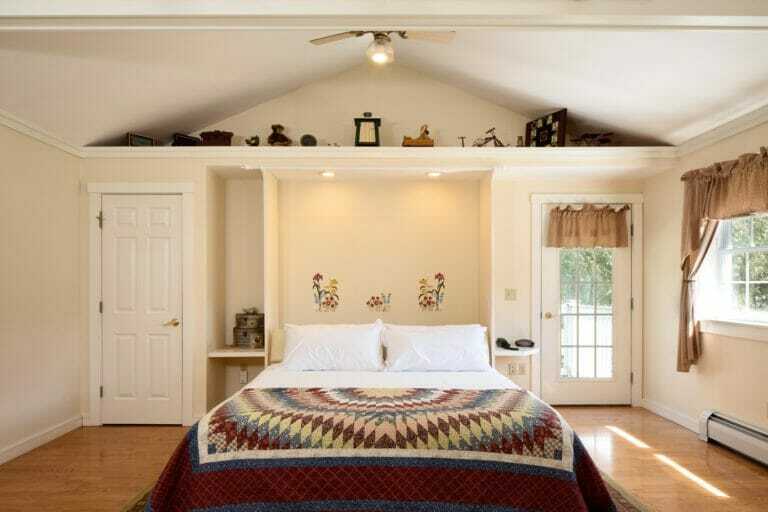 We offer different types of rooms to fit our guests’ needs, from romantic getaways for couples to family vacations, from long term business stays to family reunions, from girlfriends’ weekends to taking in the sites of the season on the shore – no matter your reason for being in the area, we have a great room for you. Take your restful and relaxing getaway to the next level with a treatment in our in-house spa. Available by appointment, you can indulge in a our wonderful spa treatments – massages for one or two – including Swedish, deep tissue, hot stone, and Ayurvedic massage, sugar and salt scrubs, aromatherapy, and Reiki. All treatments are completed by Licensed Massage Therapists and are available by reservation for both guests and non-guests. Whether you are traveling as a couple for a romantic getaway or as a family, hoping to make some memories, the Country Inn has what you need to make your getaway unforgettable. Families will love suites and cottages. Plus there’s the pool, playground equipment, library, as well as Golfer’s Crossing Mini Golf, Midcoast Recreational Central, and Camden Snow Bowl. For the romantic couples getaway, our guests love the fireplace and jacuzzi suites and cottages as you soak in the relaxation with your partner. You’ll love the easy access to Camden, Rockport, and Lincolnville, three of the best towns that mid-coast Maine has to offer. This is where the mountains meet the sea, so be sure to enjoy both – you can hike or drive Mount Battie – a part of the Camden Hills State Park – and you can take a stroll along the beach or set up a tour on a schooner. From the history, to the atmosphere, from the proximity to great towns, to the amazing seafood in the area, your getaway will be an amazing time to reconnect and relax together. No matter which kind of stay you’re enjoying with us, you’ll enjoy a delicious and complimentary country-style breakfast buffet each morning and afternoon refreshments. 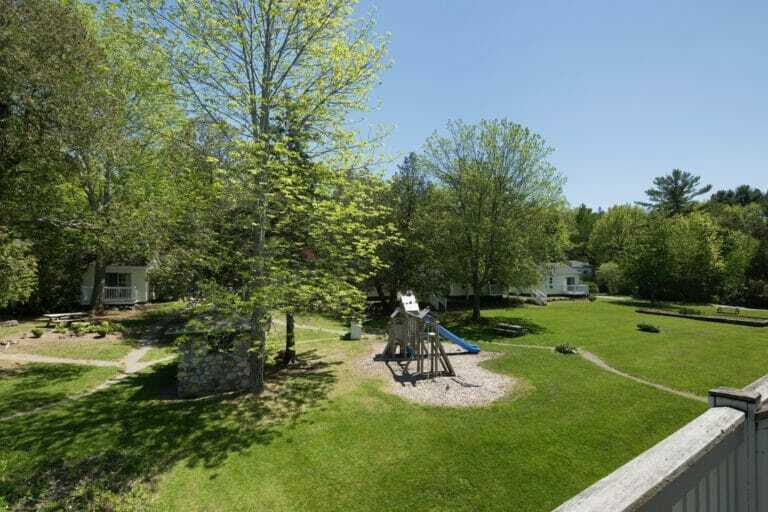 "For the second time this summer, we stayed at the Country Inn while exploring the Maine coast. The rooms are large and exceptionally clean, and the staff friendly. The park like setting in the back makes the afternoon snacks and great breakfast all the more enjoyable." "I highly recommend this hotel ! It’s truly a gem! It definitely has a country vibe which I liked;-).The room was very clean and I like that it had a balcony . The beds were very comfortable ! . The breakfast was great! Everything was very fresh - homemade quiche , muffins, cake."